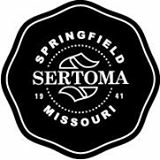 17th Annual Sertoma Wingapalooza - Presented by Springfield Sertoma and Youngblood Auto Group. 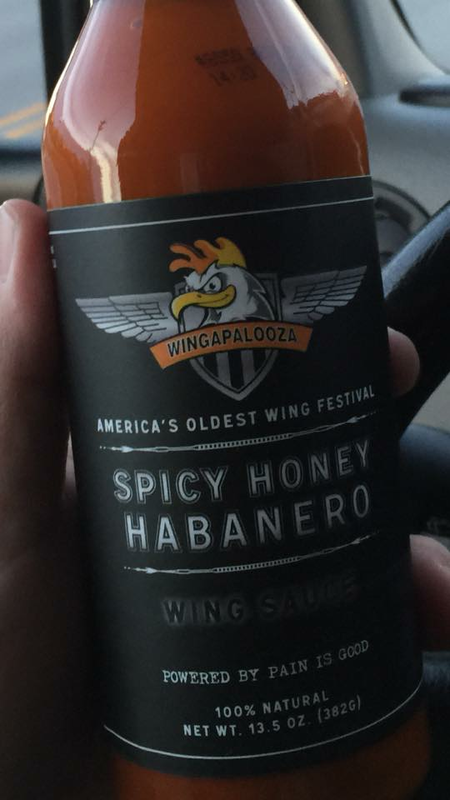 Sample wings from over 30 of the top places in the area to get wings. Restaurants, bars, and other establishments. All competing for your vote for People's Choice Awards and for the judges nod for Judge's Choice Awards. 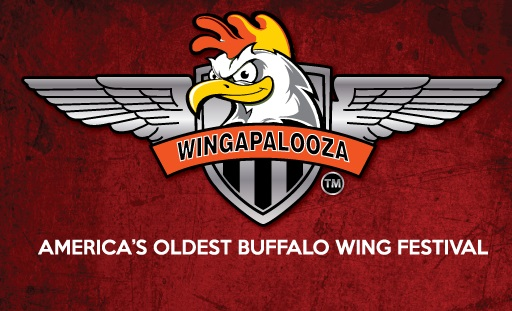 Competitors will be slinging an estimated 100,000+ free wings for everyone to sample. 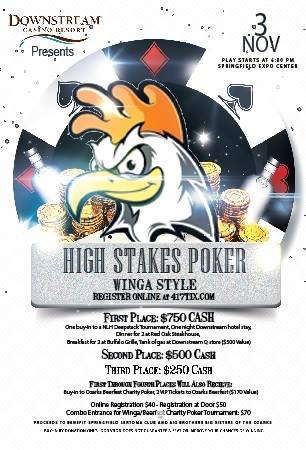 Friday Night Nov 3rd High Stakes Wingapalooza Texas Holdem Tournament 5:30pm Registration, 6:30pm start. https://www.facebook.com/events/565161157207622/?ti=icl $40 Donation in advanced to play or $50 donation at door. $1500 in cash prizes plus seats to downstream deep stacks tournament and more. 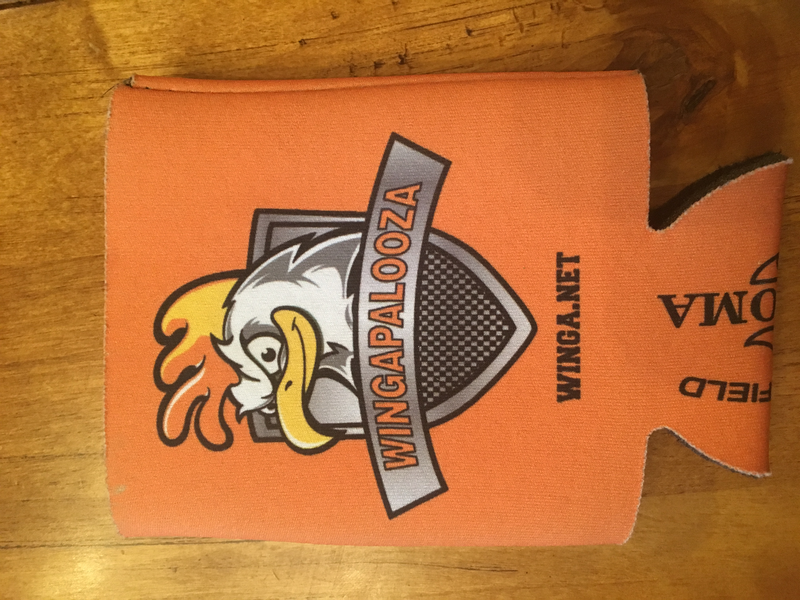 Free Wings, Live Music, and Beer! 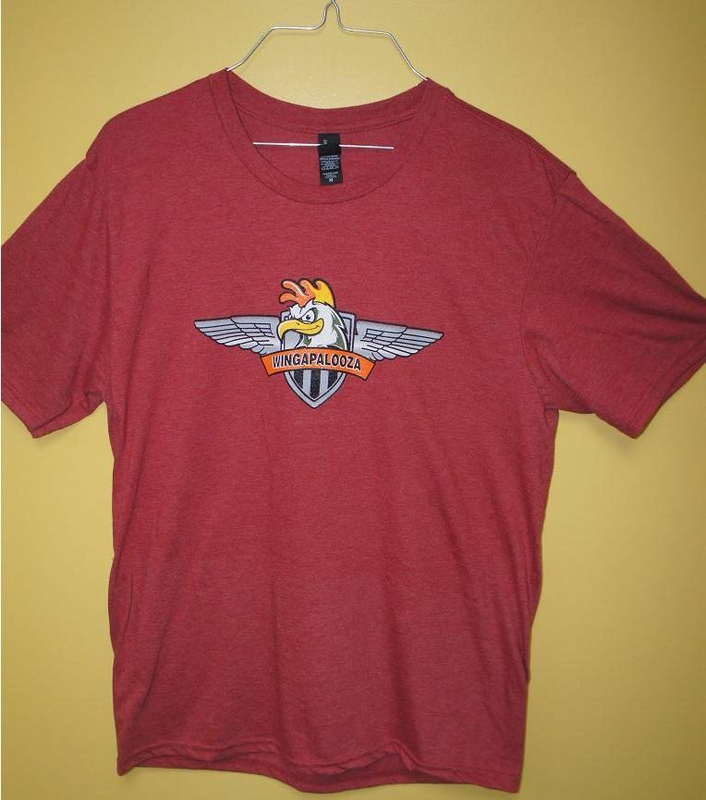 The top places to get chicken wings in the Springfield Missouri area compete for the coveted People's and Judge's Choice Awards in multiple categories. Top local bands perform all day long. We offer boneless and traditional wing samples for everyone while supplies last: over 100,000 wings from over 30 booths were handed out to approximately 5000 attendees last year. 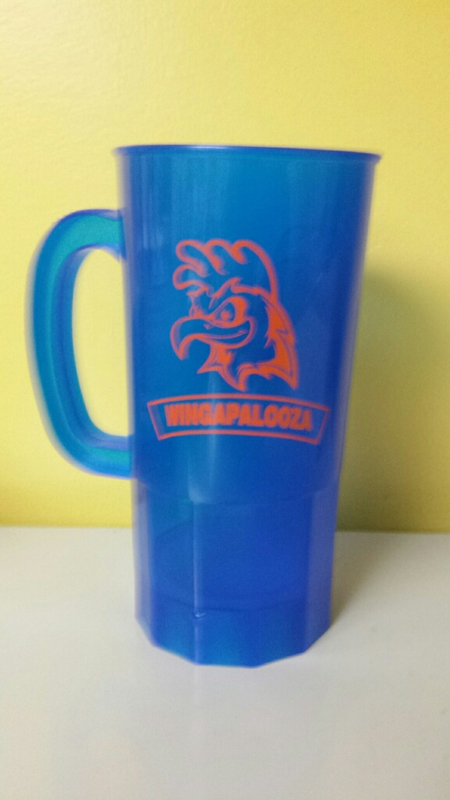 All wing samples are free with paid admission. All of the money we make goes to help kids in the Ozarks. This is seriously the most guilt-free fun you'll have all year! 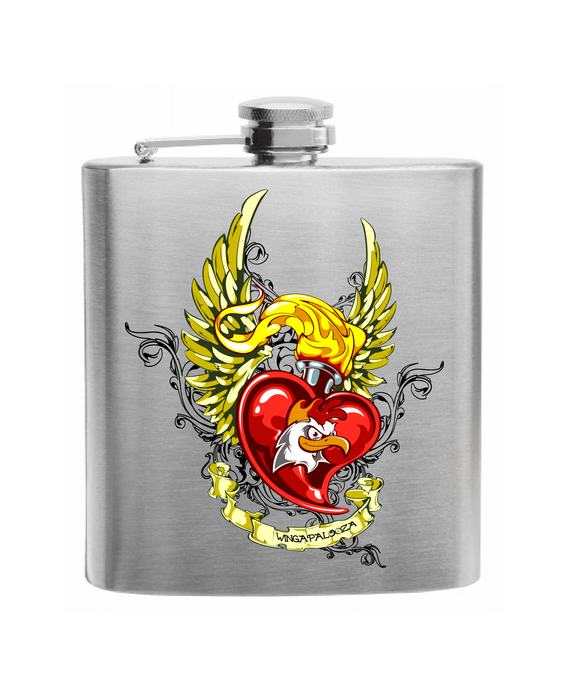 Bring an appetite, a thirst for adult beverages, and some capacity for debauchery.